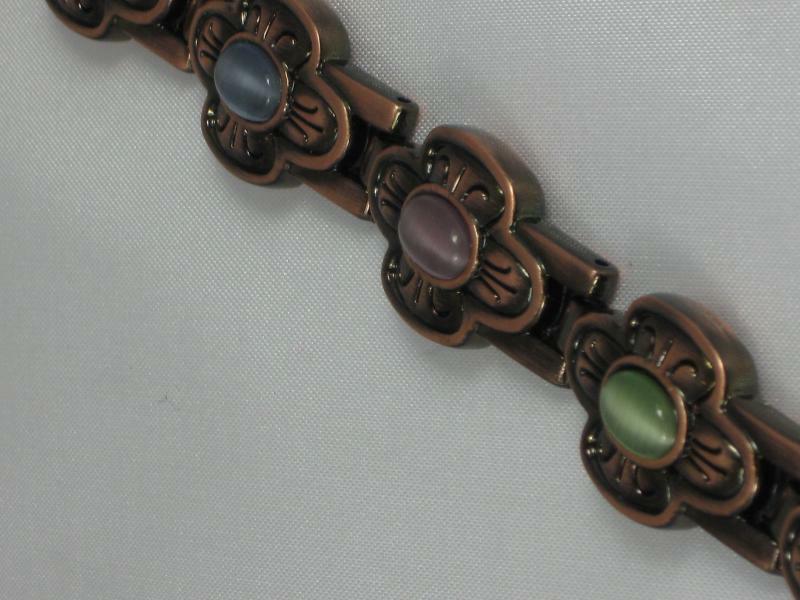 This magnetic health bracelet is at its simplest, a very beautiful bracelet but is made especially wonderful by having six magnets along the inside. 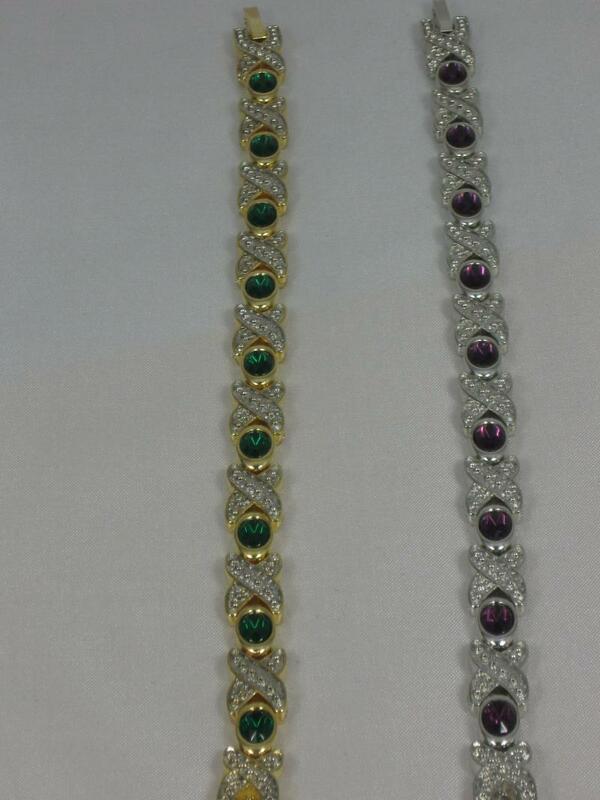 There are nine brightly coloured stones and you can choose from either amethyst or emerald green. 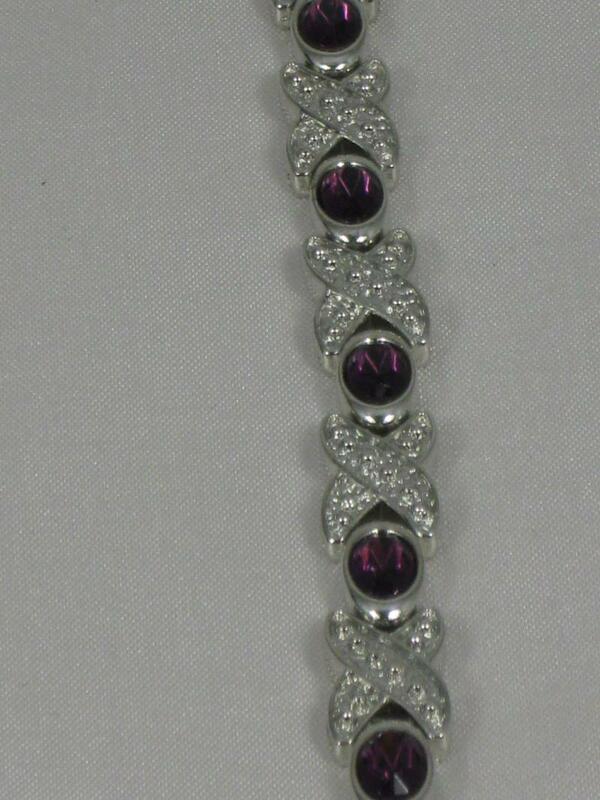 There are ten crosses, each encrusted with clear diamantes. 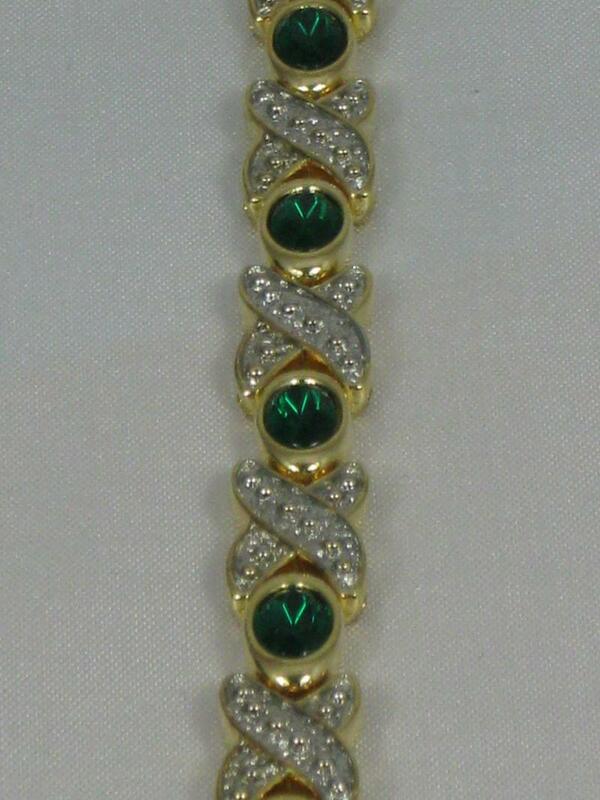 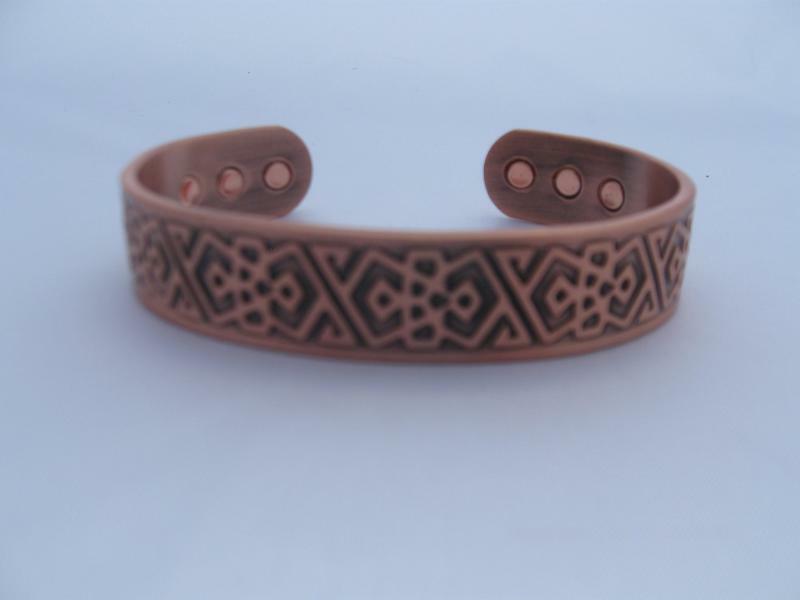 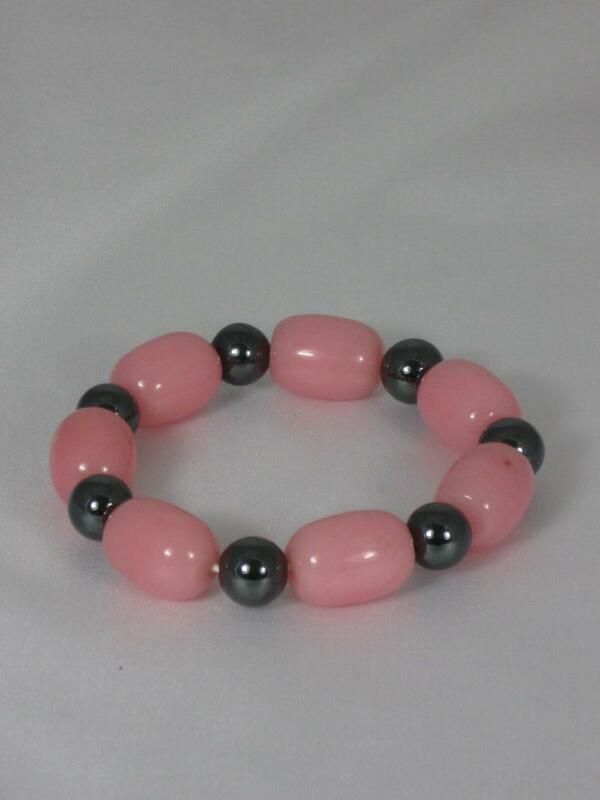 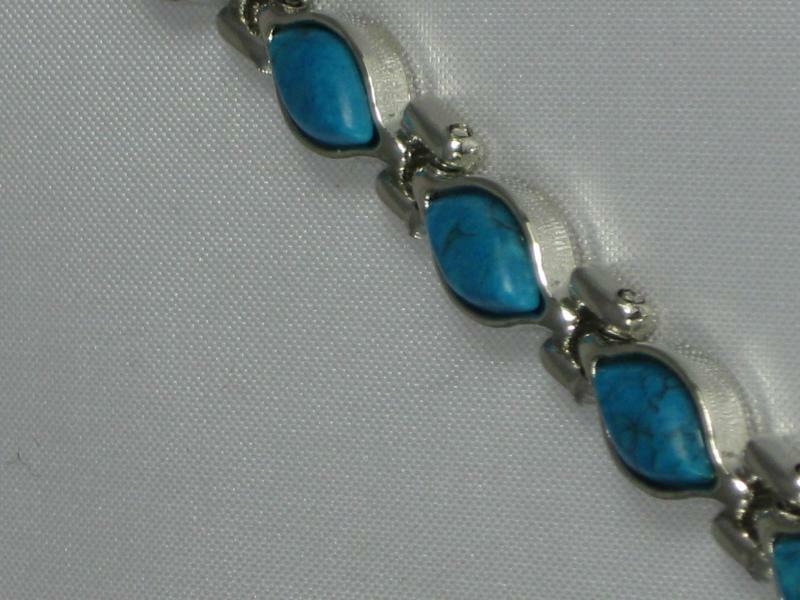 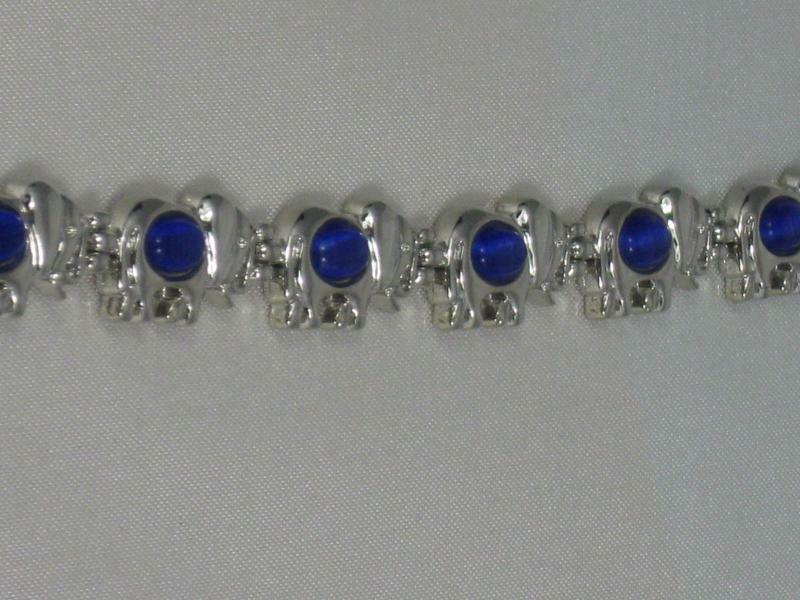 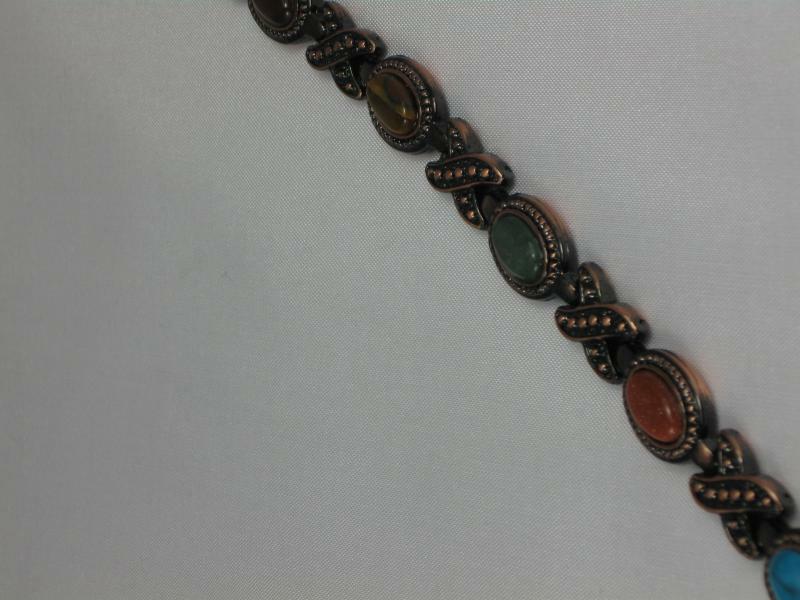 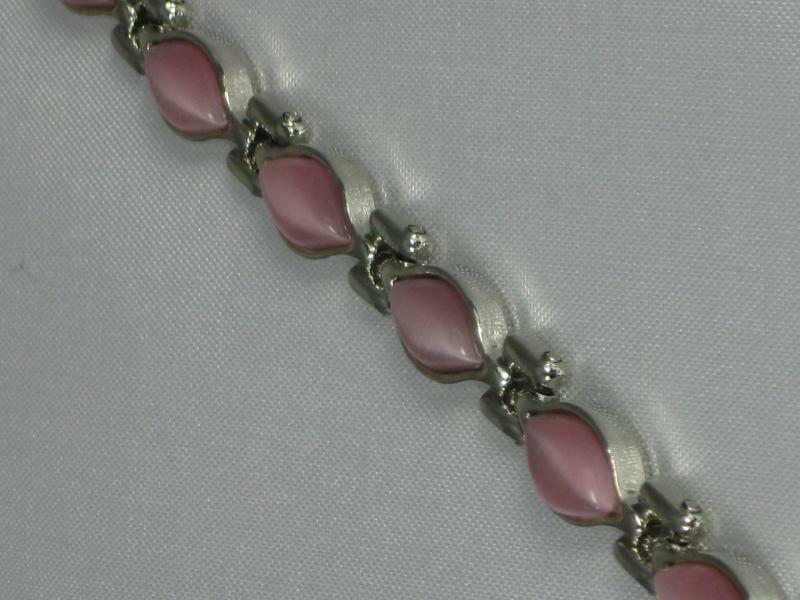 The bracelet is approx 9cms in length and has a strong clasp. 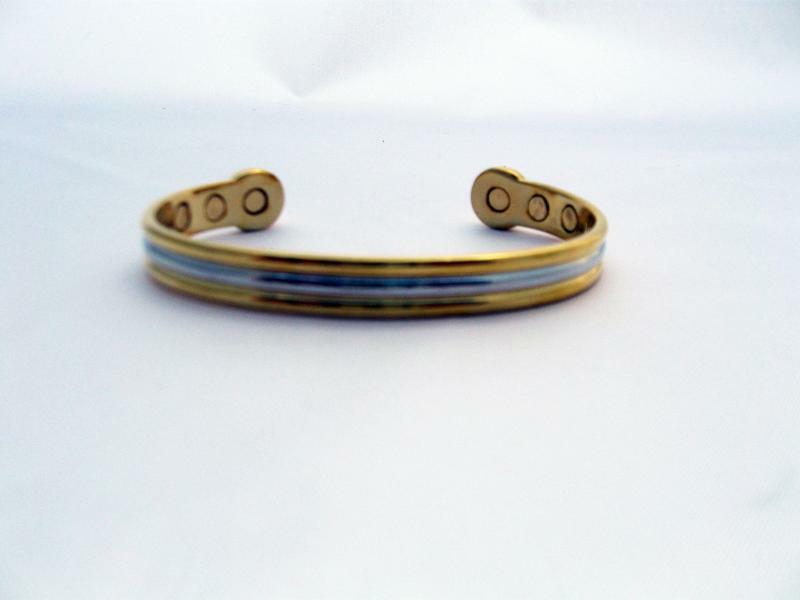 This is a lovely piece of jewellery and if bought as a gift, you can request gift wrapping at the checkout.